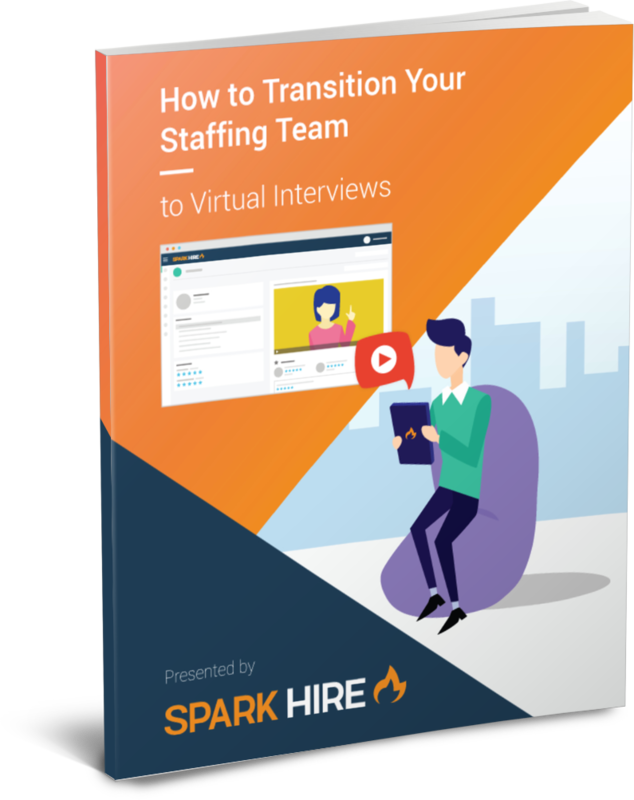 To make the most of virtual interview platforms, you must successfully transition your staffing team into using the tool. Fill out the form to receive the guide and start using virtual interviews at your staffing firm today! Complete the form so we know where to send your guide. Transition your staffing firm to virtual interviews today!